Schlockmania Is Open For Business! 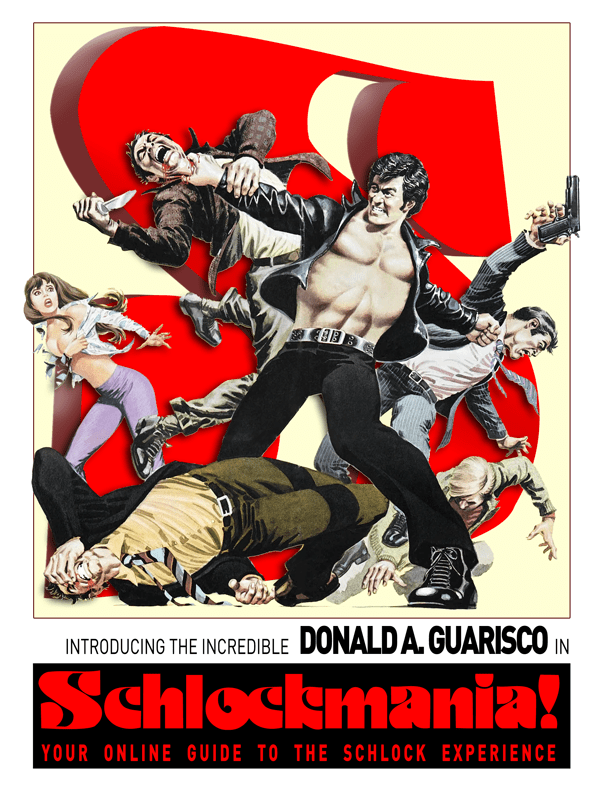 – Schlockmania! 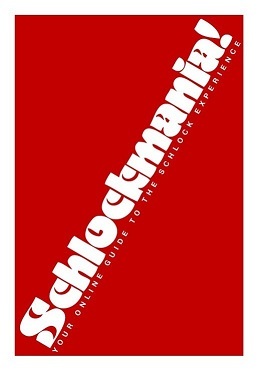 Welcome to Schlockmania, one and all. That debut post is the manifesto for this site. It will give you a good idea of the site’s inspirations and ambitions. After that, dive into the different sections and go where your interests lead you. There’s a month’s worth of posts here to get you started. If you spend a little time prowling through the list, I bet you’ll find something to interest you. There will be sales links, video clips and MP3 samples if you read something that tickles your fancy – so give your ad-blocking software a rest to get the full benefits the site has to offer. Plan on seeing updates four times a week – right now, the update days are Monday, Tuesday, Thursday and Friday. Movie reviews will be a mainstay but music reviews will be important, too. There will also be book reviews and essays to keep things interesting for the both of us. If you have any other questions about the site, check out the Schlockmania FAQ – it will probably have the answers you seek. At this point, I’d like to take a moment to thank the two people who made this site possible. Sri Rao encouraged me to pursue blogging and was also kind enough to host this site. Just as important is Jadan Duffin, who modified an excellent template by to create the snazzy-looking engine that displays these words. They both worked hard to help me get the site together and were extremely generous with their time. I thank them for their friendship and assista nce. As for me, I’m just a passionate advocate of cultish films, music and books who enjoys writing about what he is reading/viewing/listening to. I’ll do my best to keep things intelligent, reader-friendly and concise. Feel free to comment as feedback will be very helpful, especially in this early phase. If you want to stay updated, add Schlockmania on your Facebook or Twitter accounts – I will update regularly at both places. There’s even a Schlock Friends widget at the bottom of the page if you want to join up. I’ll close with this thought: It’s time to stop feeling guilty about “guilty pleasures” and just appreciating them on their own level. Hopefully, this site will show you how it’s done. Great site. Glad to finally see it up and running. Thanks for the tip and the site appreciation, Jeremy!